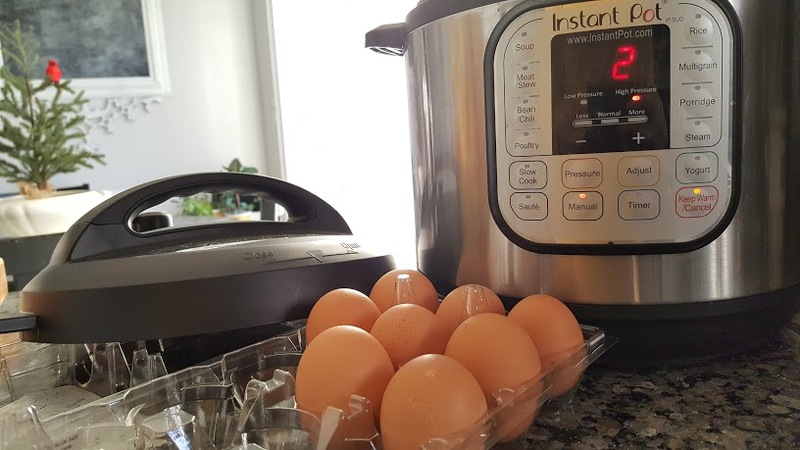 Have you joined the Instant Pot craze yet? 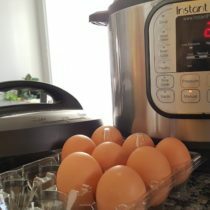 The thought of saving time and getting that meal on the table in half the time is what sold me on this handy appliance. 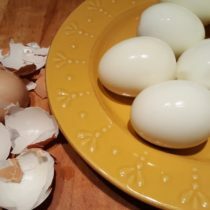 I use my Instant Pot at least once a week to make my perfectly peeled hard boiled eggs. 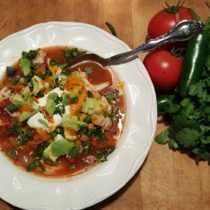 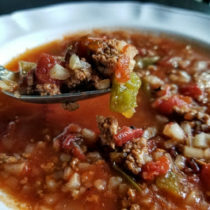 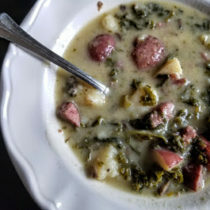 In the fall and winter months, soups and stews are another Instant Pot favorite in this household. 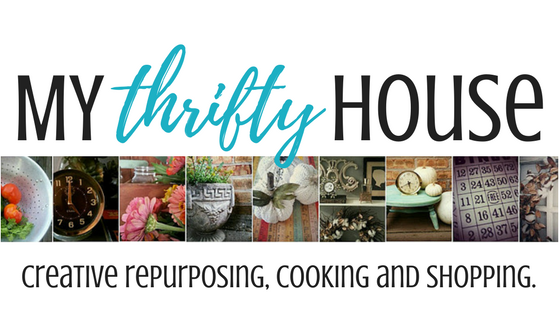 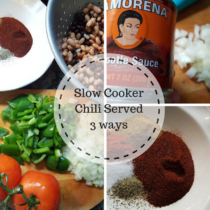 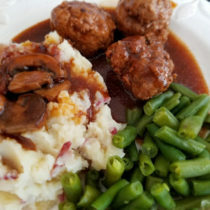 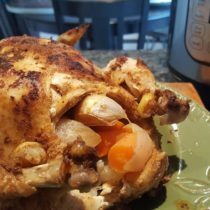 If you haven’t ditched your slow cooker yet, I have plenty of recipes that I still make in my slow cooker. 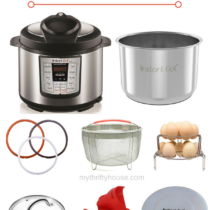 Also, most of my recipes now have both an Instant Pot or slow cooker version so you can enjoy the best of both worlds. 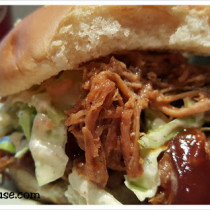 Nothing tastes better than my Dr. Pepper Pulled Pork that has been slow cooking all day long but you can make it quickly if you’re in a pinch and need something on the table quickly.